Summary: Short-term furnished apartment homes convenient to I-81. A recently updated community that offers a spectacular view of the Wyoming Valley. Amenities include swim club, tennis, gym and community building. If an expansive mountainside view of the Wyoming Valley will make your temporary housing stay more enjoyable then our East Mountain Manor Apartments are exactly what you are looking for. 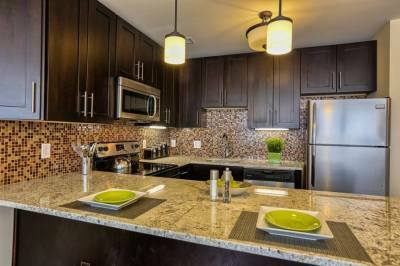 These fully furnished Luzerne County apartments are located in a suburban campus that is minutes from I-81. The properties offer spacious one and two bedrooms models with between 947 and 1118 SQ. feet of living space. 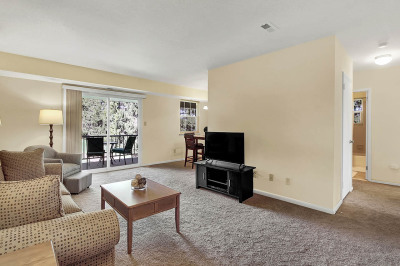 A flat panel HD TV is provided in the living room and master bedroom. Wireless internet and cable service are provided by Comcast Cable. 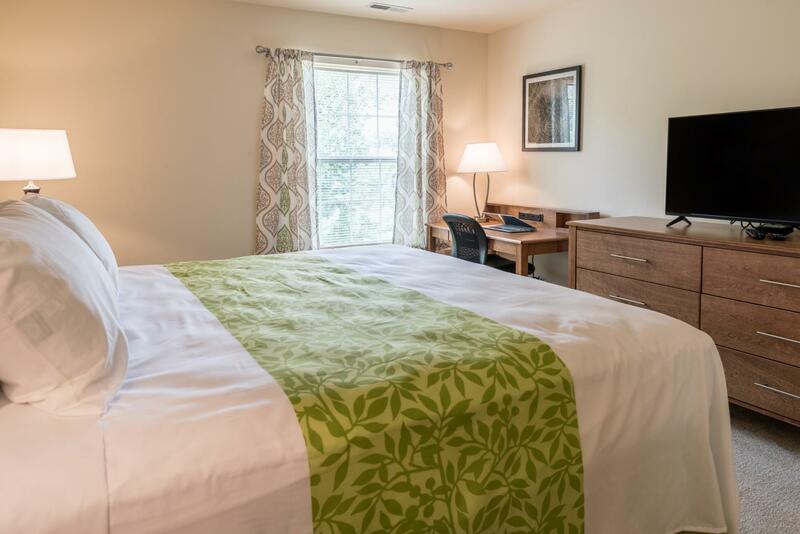 Master bedrooms are furnished with comfortable king or queen size beds and kitchens are fully stocked with everything needed to make our East Mountain Manor apartments feel more like home. 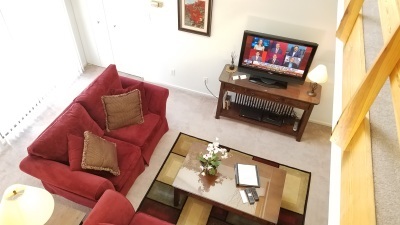 Further amenities include a refrigerator/freezer with ice maker, microwave oven, self-cleaning oven, garbage disposal, automatic dishwasher, central air, and heat. Community common areas include a private pool, tennis, basketball, and gym. 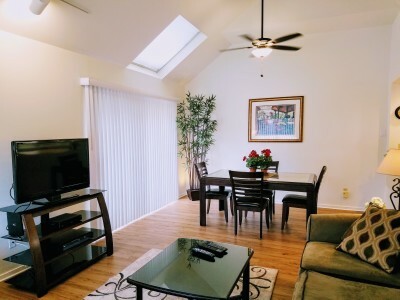 It is hard to imagine a property more centrally located, comfortable, and convenient for your stay in Wilkes-Barre, Pennsylvania.